The feng shui element of the Health and Family bagua area is Wood, so the cures you will bring have to be either of the Wood element or of the element that nourishes it (Water feng shui element nourishes Wood and Earth feng shui element strengthens it). The life area connected to the East bagua area - or the mid-left area if you are using the BTB bagua - of your home is called Health & Family. It is recommended to always express, at least in some of your Health bagua area feng shui cures, the energy to support your health on all levels - physical, mental, emotional and spiritual; as well as a harmonious quality of energy to maintain peace in the family. Art with Wood element energy. Experiment and see how specific Wood element decor art and items can nourish and strengthen the energy of your home. Art or Images of Health and Family Harmony. Focus on finding art that really speaks to your heart. Be mindful about the colors in your chosen art, photos or images as feng shui cures and avoid strong Fire or Metal feng shui element colors in the East bagua area. Water element art. 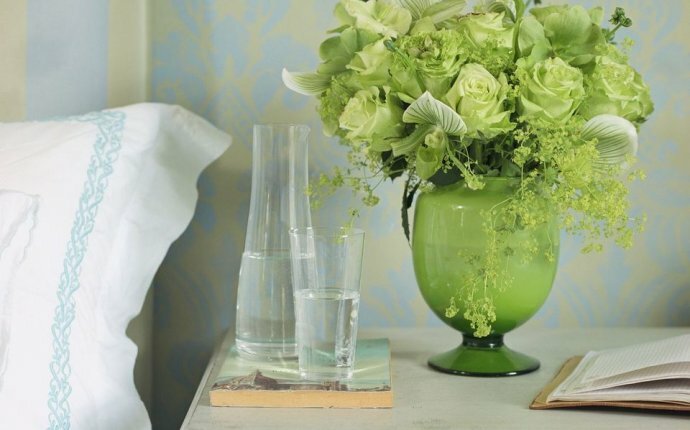 Understand how to decorate with the Water feng shui element in art or any other decor objects. Lights are considered a good feng shui cure to uplift the energy in any feng shui bagua area. You can go for any size in your lighting fixtures when using them as a feng shui cure. However, be sure that the size, look and overall design of your light fixture work well with the design of your room and fit harmoniously with your surroundings. Wood and Water elements objects such as fountains, decor items in Wood feng shui element colors (green and brown) or Water feng shui colors (blue and black.) Plants are an excellent feng shui cure in the East bagua area of your home. Be mindful about using the shapes of the elements to further strengthen the area. Painting the walls of your East feng shui bagua area in any of the nourishing feng shui element colors will bring better energy, too. Choose from Earth, Wood or Water feng shui element colors. Mirrors are excellent in the East, as they bring more light, energetically open up any space and, of course, nourish the space with the Water feng shui element energy. For the East bagua area, choose a mirror in a square or rectangular shape wooden frame. Need feng shui tips for other bagua areas of your home? Explore the Guide below with easy tips for all bagua areas of your home.